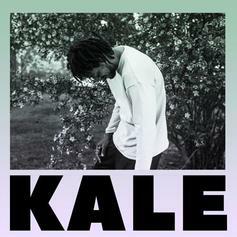 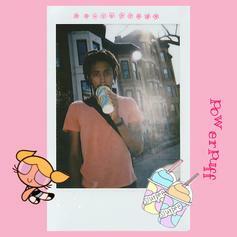 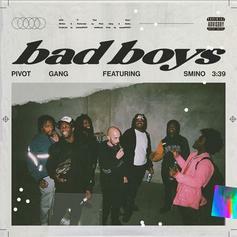 Saba, Joseph Chilliams, MfnMelo, and Smino team up for "Bad Boys." 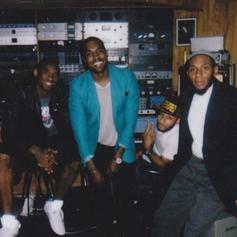 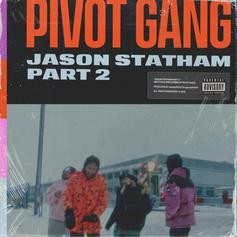 Saba Showcases The Pivot Gang On "Jason Statham, Pt. 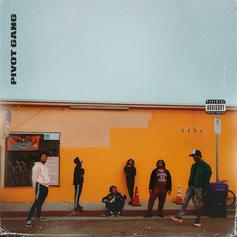 2"
Saba leads the Pivot Gang's latest posse cut with a strongarm showing. 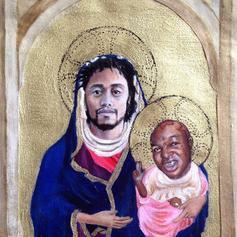 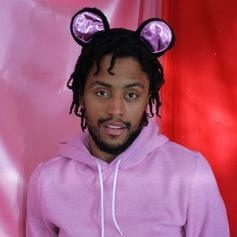 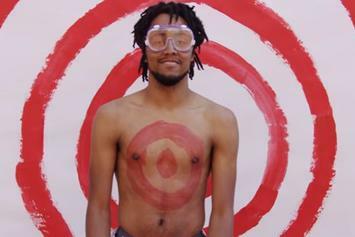 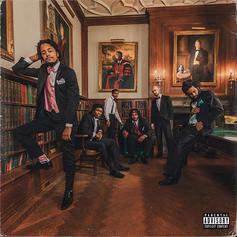 Joseph Chilliams delivers a new video for his track "B2KK." 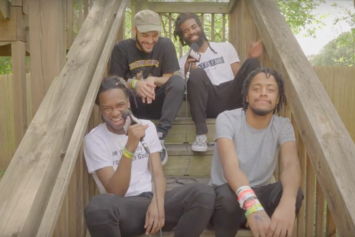 Pivot Gang talks "Friends," their late comrade John Walt, life on tour, and more. 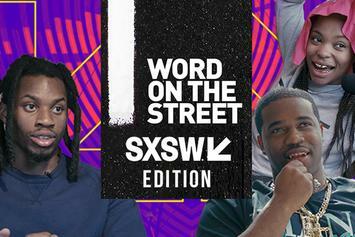 A$AP Ferg, Denzel Curry, CyHi the Prynce, Saba, and a host of other artists dish on their SXSW experiences. 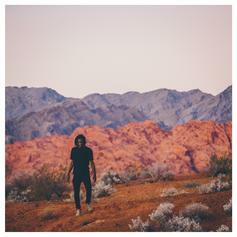 Saba debuts "Westside Bound 3" on Zane Lowe's Beats 1 show.